Opportunity knocks buyer lost financing on this adorable and affordable home at the price of a town home. 1400 sq. 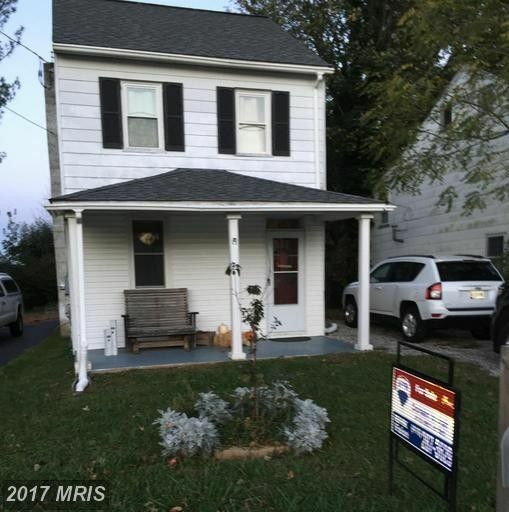 ft. completely renovated in 2014, top to bottom including drywall, windows, roof, electric plumbing, heating, bath, insulation, paint, Well, BAT Septic, wood floors though out and new appliances. Close to everything yet in the country. A must see home.